Reserve Bank of India begins recruitment of 623 Assistant Post. 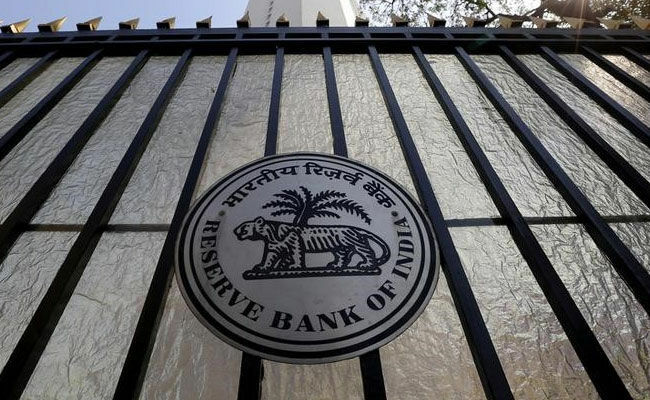 Reserve Bank of India(RBI) begins recruitment of Assistant Post. A total of 623 Assisstent post to be filled. Minimum qualification for candidate and important dates are described below. C. Language Proficiency Test (LPT) - The candidates provisionally selected from the main on-line examination will have to undergo a language proficiency test (LPT). The language proficiency test will be conducted in the Official / Local Language of the State concerned (Annex-IV). Candidate not proficient in the Official/Local Language would be disqualified.